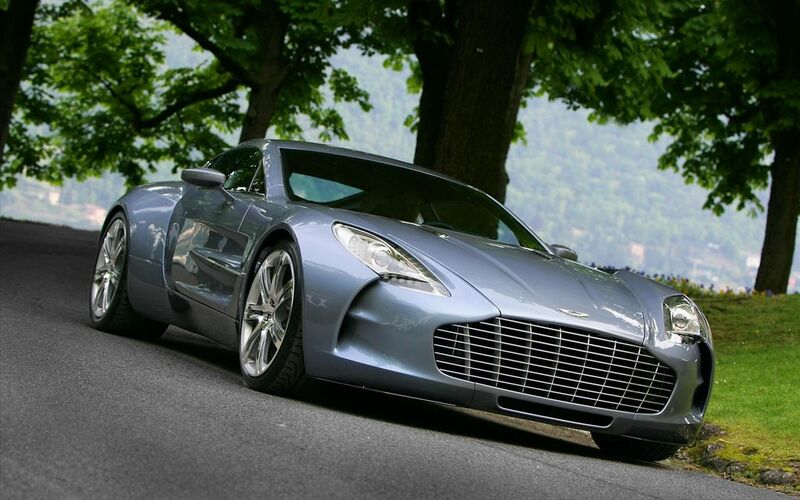 Aston Martin’s One-77 supercar has moved closer to setting a new all-time record for the British marque in initial high speed testing after surpassing all predictions and breaking the 220mph mark. 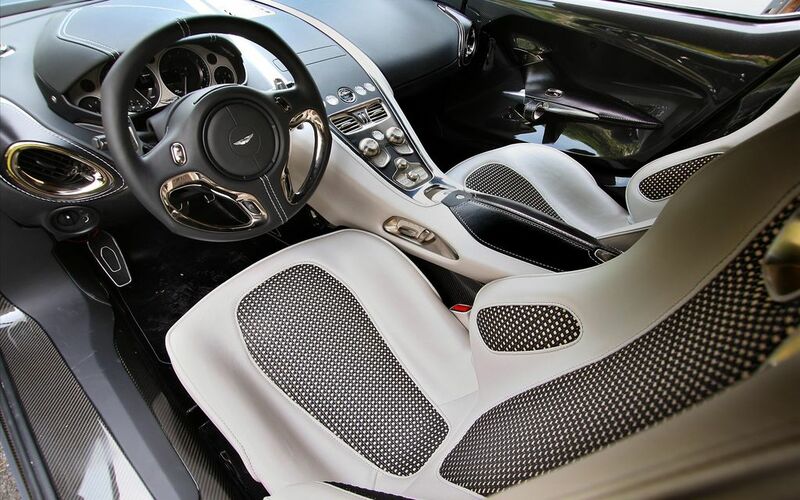 The One-77 is currently undergoing a stringent development process ahead of planned launch in 2010 with high speed testing taking place at a top secret proving ground in southern Europe. 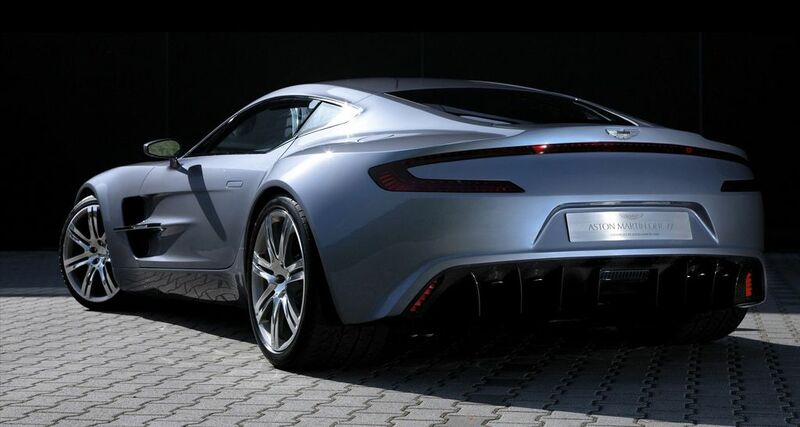 In a series of test runs completed last week the One-77 exceeded original expectations and recorded a 220.007mph (354.86kmh) top speed in dry but windy conditions under the guidance of the Aston Martin engineering team. Dynamic testing is now scheduled to continue into the New Year. 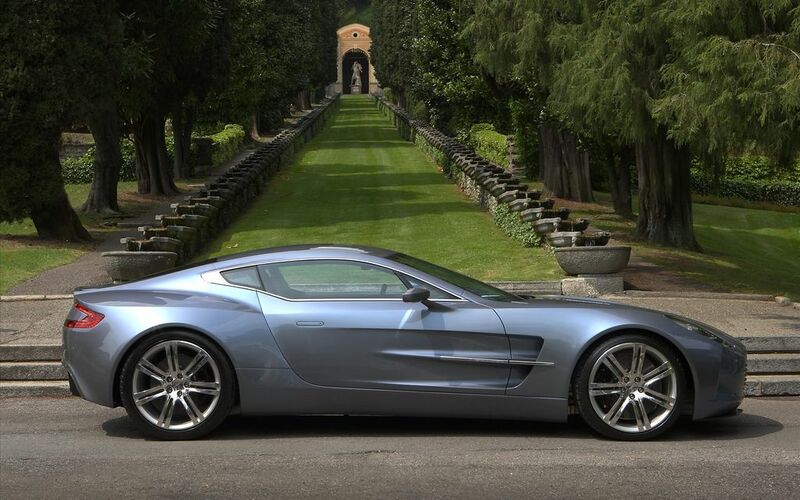 Powered by a new Aston Martin 7.3 litre V12 engine, the One-77 is engineered to deliver breathtaking levels of power and performance. The dramatically styled two-door, two-seat sports coupe is based on an innovative new carbon fibre monocoque body structure and adopts new active aerodynamic technology. 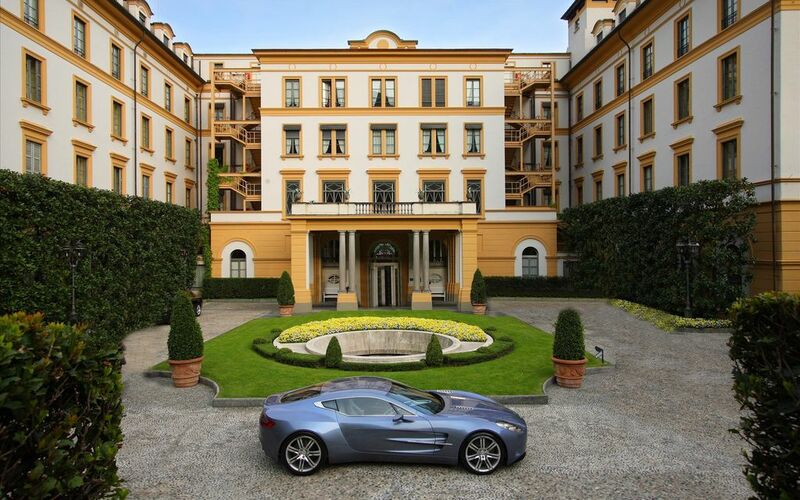 The One-77 is the ultimate expression of what Aston Martin stands for and will combine modern technology and design with craftsmanship and ultimate exclusivity to create the world’s most desirable automotive art form. As name suggests, production is limited up to a maximum of 77 individually numbered examples, with deliveries expected to commence in mid-2010.